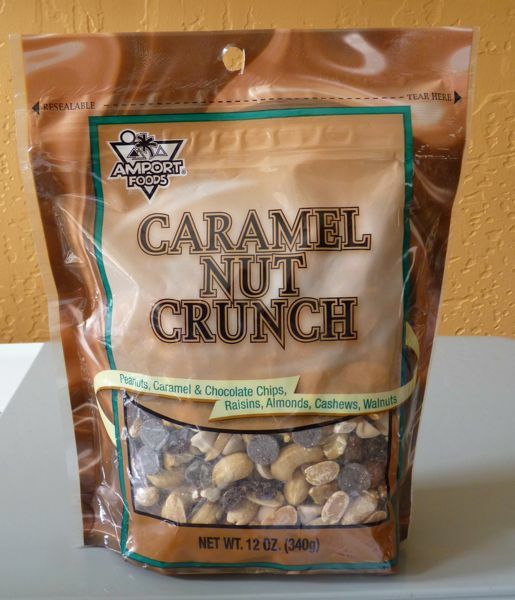 Amport Foods/American Importing Co. Inc. 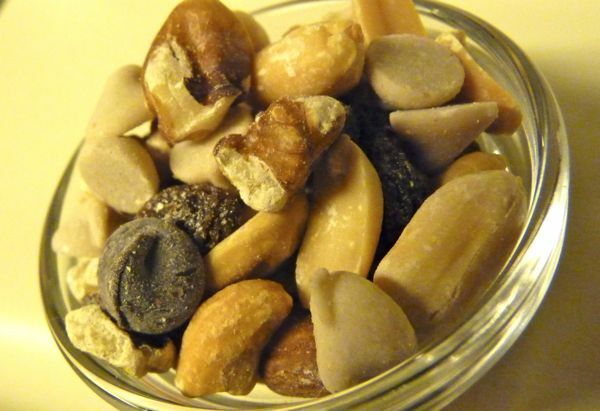 I planned on walking a local trail this evening after work; and I was looking for a trail mix that I could take along with me. 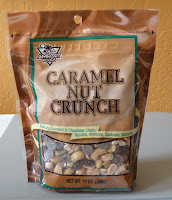 This Caramel Nut Crunch blend from Amport Foods (Minneapolis, MN) contained peanuts, caramel and chocolate chips, cashews, almonds, raisins and walnuts, and certainly fit the bill.